New Law Professor, Julie Cassidy, will start teaching in AUT's Law School in 2012. Before joining AUT, Julie Cassidy was an Associate-Professor in the School of Law at Deakin University. Prior to that she was a foundation staff member at Bond University (1989-1992) and a member of the teaching staff at the Faculty of Law, University of Adelaide (1987-1989). 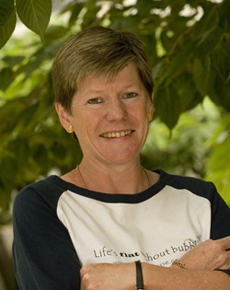 During her time at Deakin University she held many senior roles including Co-convenor of the ‘sLaw and Justice – International Perspectives’ Research Cluster, Director of Research, Associate Head of School (Research), Teaching Excellence Co-ordinator and Fellow of Deakin University’s Teaching Leaders’ Forum. Julie has been teaching law since 1987 and has pioneered the teaching of practical legal skills through experiential learning. Doctorate Thesis: "Customary International Law's Protection of Aboriginal Title in Post-Colonial Nations"
Professor Cassidy is currently working on issues relating to the possible introduction of a capital gains tax into New Zealand. She is also interested in current corporate reforms in regard to directors’ duties. 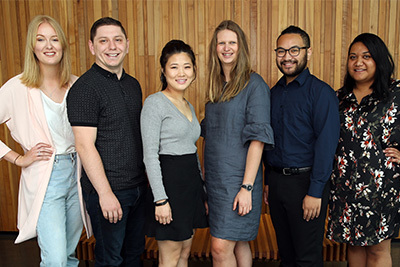 Another area in which she is actively researching is the courts approaches to the reception of international law, particularly human rights norms, in New Zealand, Australia and South Africa.